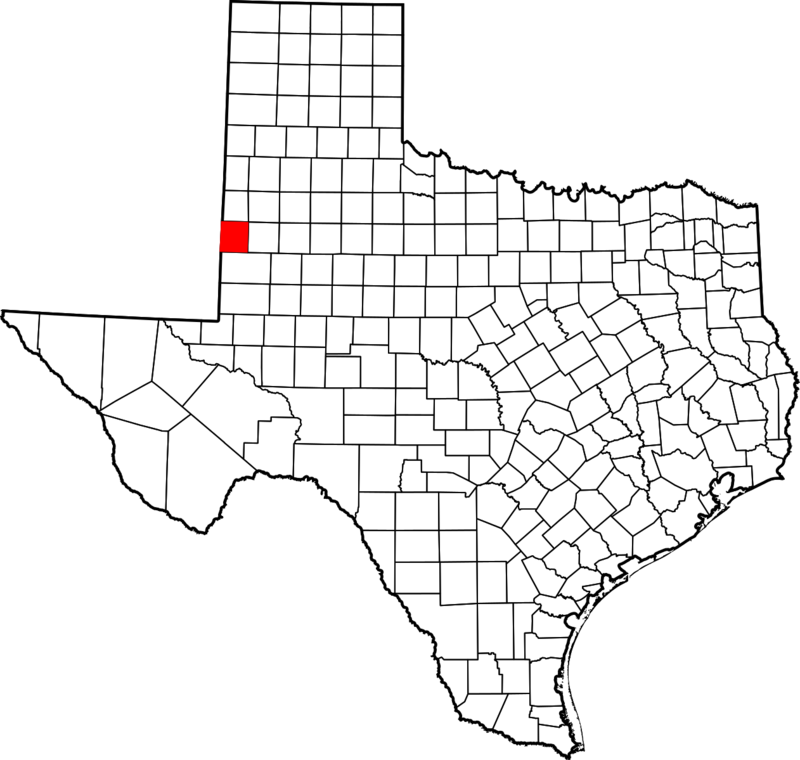 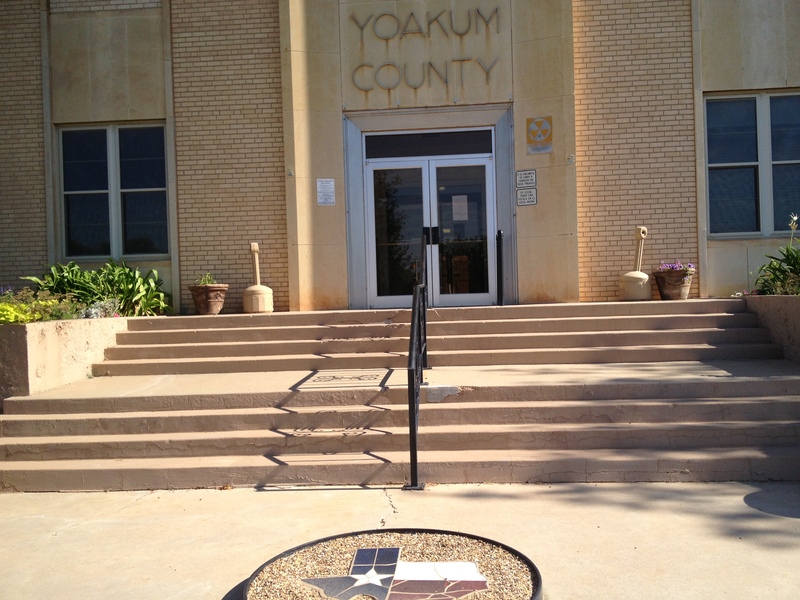 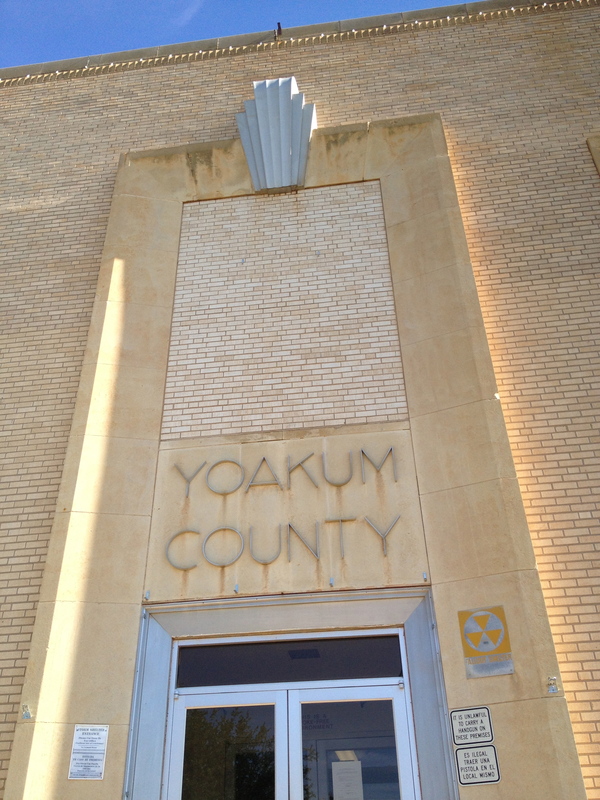 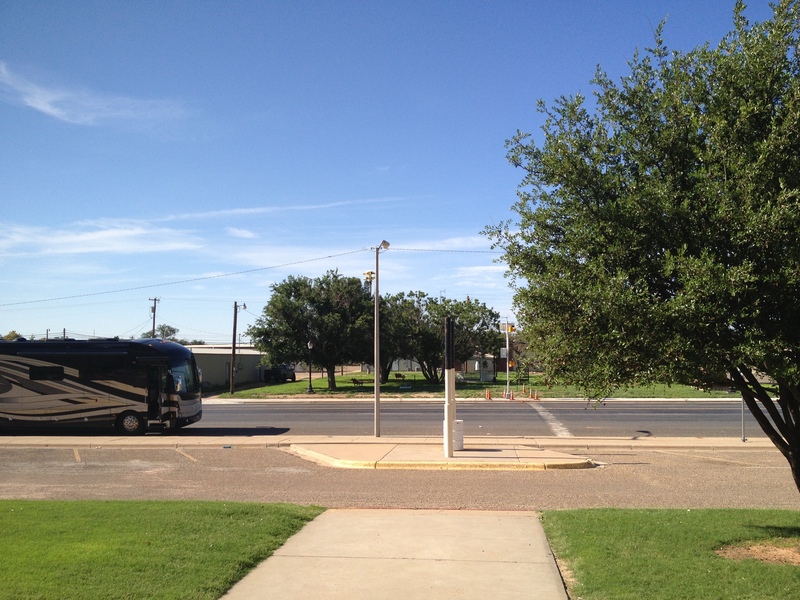 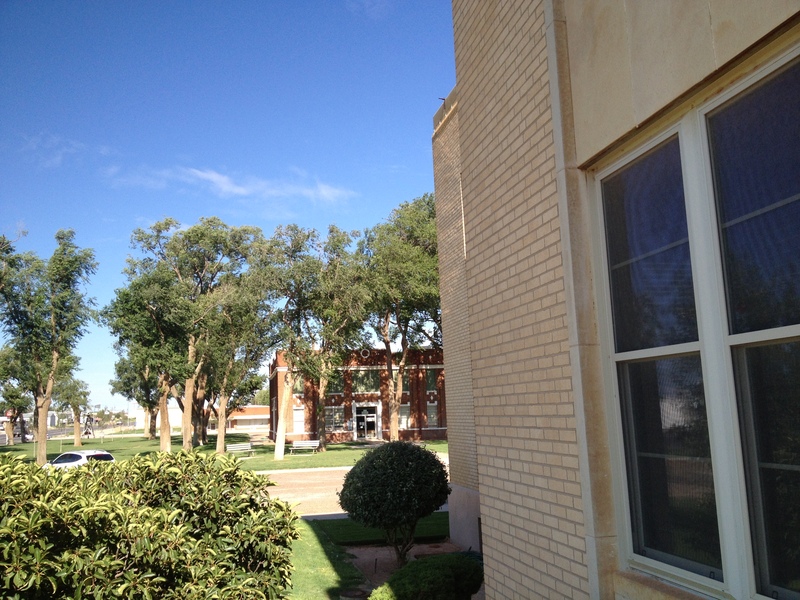 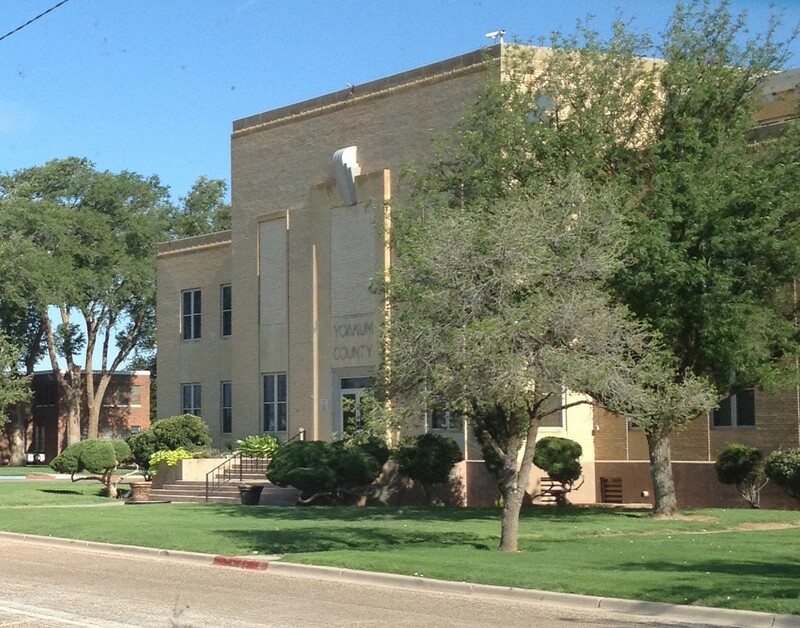 I was the guest of Yoakum County and Plains on July 28, 2013. 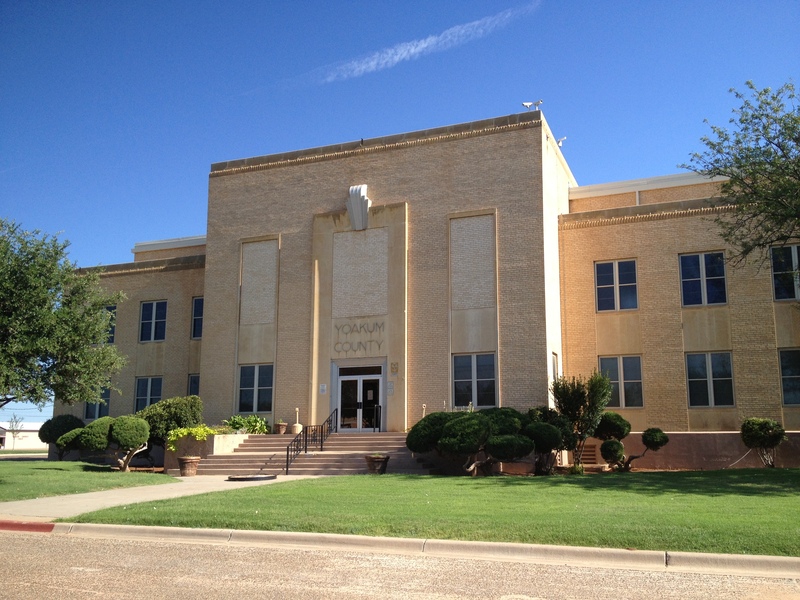 The 1926 courthouse was designed by The Butler Company. 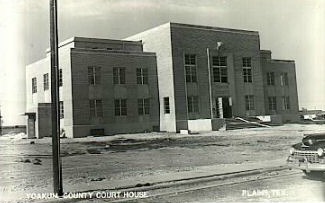 Thankfully, it was not demolished, rather turned into a county museum adjacent to the current building. 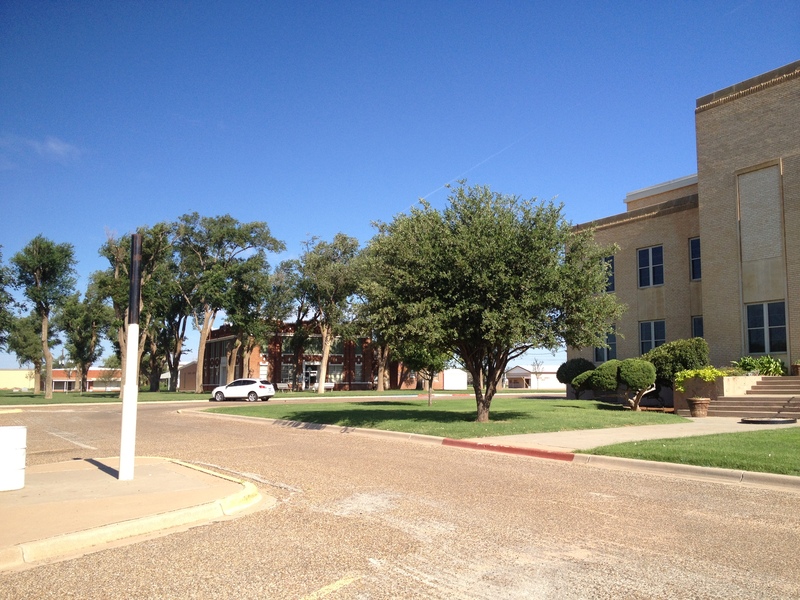 The main entrance faces south towards Cowboy Way.